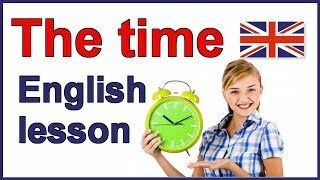 How to tell the time in English, What time is it? 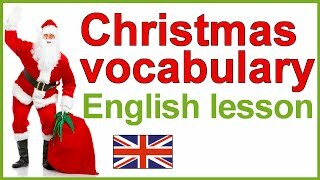 In this English vocabulary lesson, you will learn lots of words and expressions related to the house and the home. 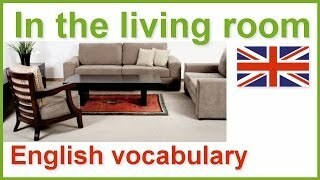 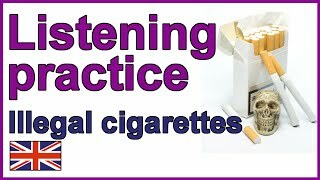 In particular, lots of English words of things you will find in the living room or lounge. 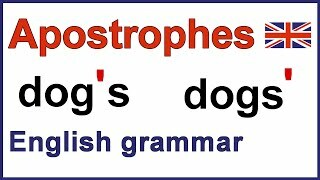 Learn how to use apostrophes with this English grammar and punctuation lesson with exercises. 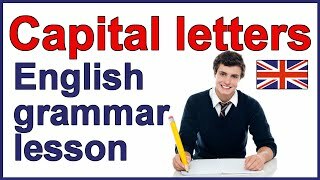 Students make a lot of mistakes using apostrophes and so With this English punctuation class, you will learn how to use them correctly without errors. 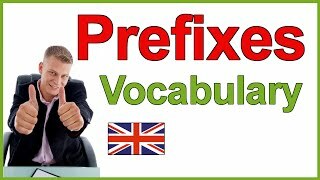 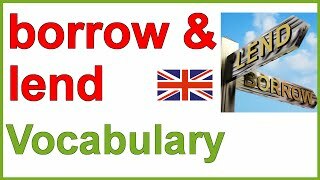 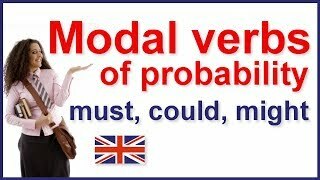 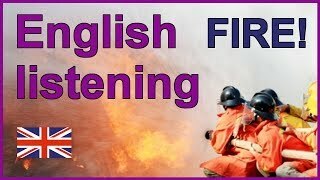 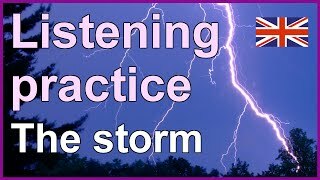 Learn the English future tense with this grammar lesson with subtitles. 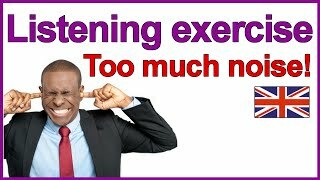 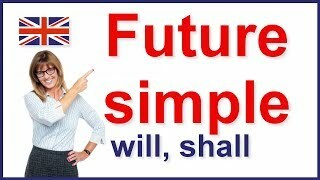 I explain how to use "going to" + verb to describe future events. 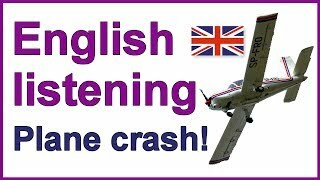 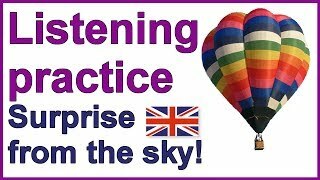 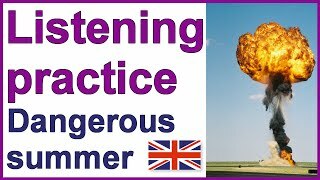 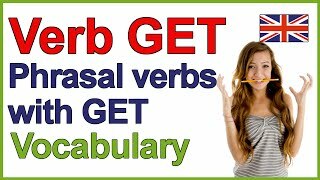 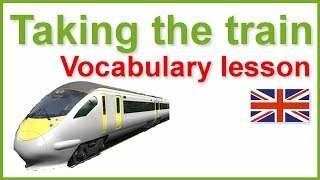 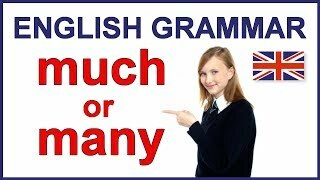 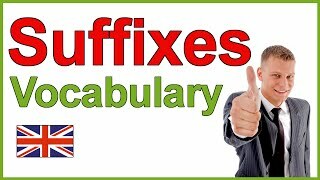 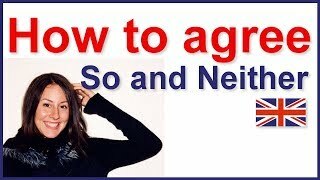 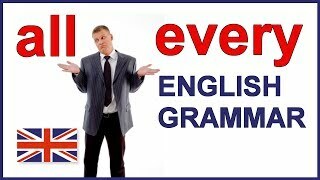 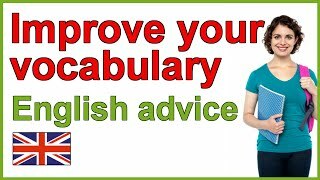 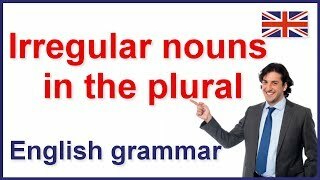 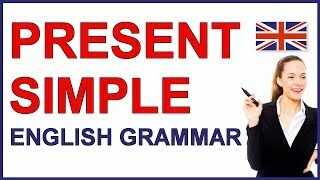 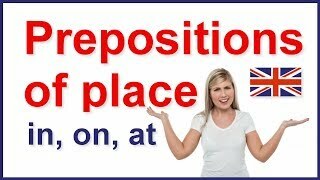 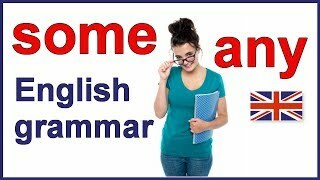 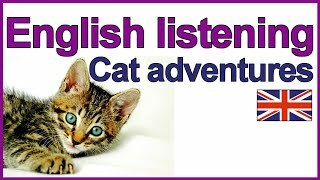 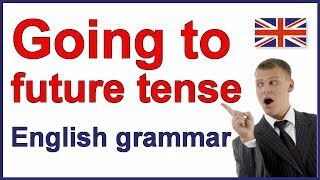 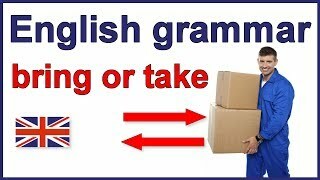 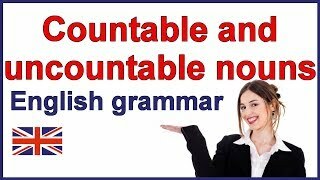 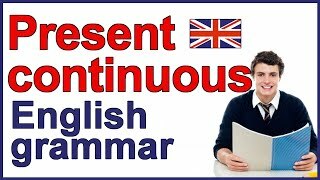 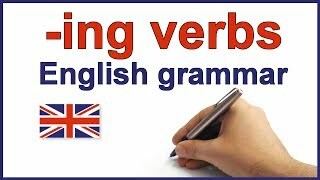 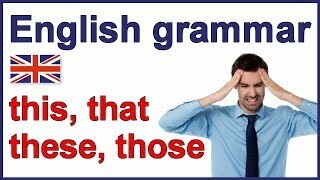 Learn the future simple tense with this English grammar lesson with subtitles. 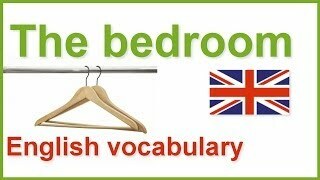 The bedroom English vocabulary lesson. 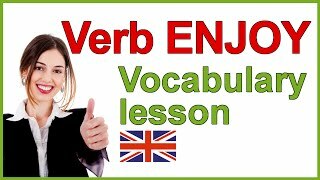 In this class, you will learn lots of words and expressions related to items found in the bedroom.